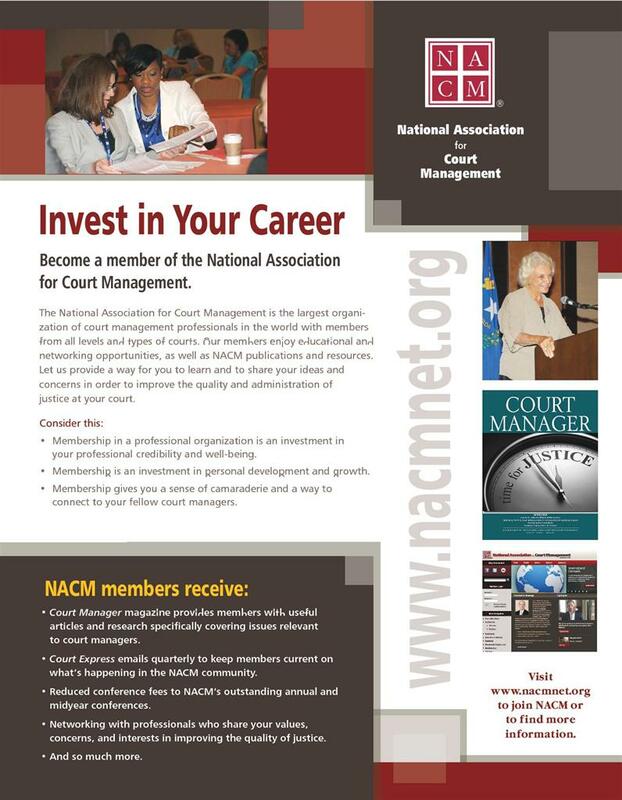 The 2018 Court Manager's Conference ATTENDEES REGISTRATION IS NOW OPEN!! 2018 Membership Dues are now being collected!!! SCAO is researching options for courts to pursue garnishment of state cases. One option being explored is to have the Attorney General's office sign the garnishments. SCAO needs an idea of how many courts would pursue garnishments on state cases if they could and about how many state garnishments do you think you would do per month. Please reply to Gary Dodge, dodgeg@romi.gov, at your earliest opportunity. I need to hear from absolutely everyone who would be interested. New this year: Table Sponsorships for Registered May Conference Vendors!! $50.00 per table to place your advertisement for the duration of the conference; Wednesday, May 17th-May 19th. Deadline to receive Table Sponsorship Material is April 30th so don't hesitate, contact us today! availability assisting to drive cases forward with efficiency and precision. Alltran is a government revenue recovery company. for our May Court Managers Conference! MCAA uses google groups as a list serve for questions. (or deputy with administrator approval). If you would like access or have any questions, contact Sarah Santini at 67th District Court. 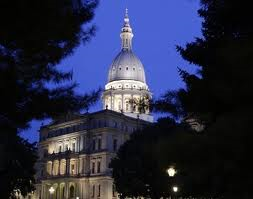 Click on this link to see what bills have been introduced, passed by chamber and enrolled. 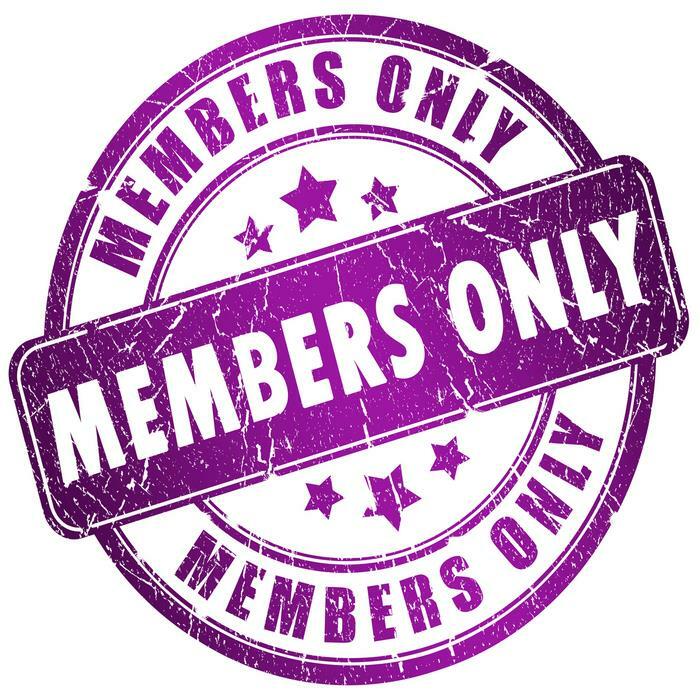 ** To become a member you must submit an application (located below, under downloads). If you have any questions about the association, email any of the board members located on the left side of this page.